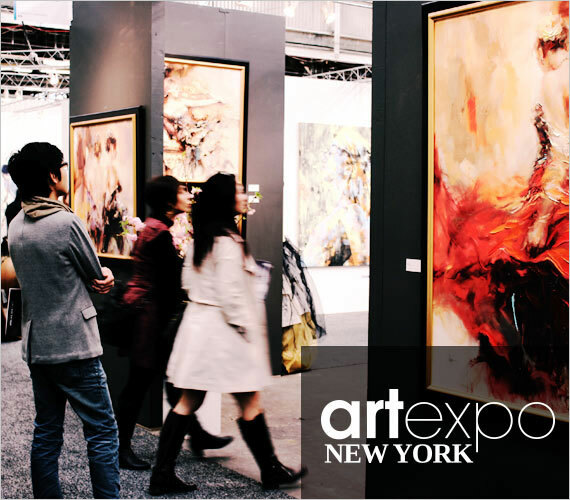 My Art is presented on the Art Expo in New York in April 2015. My Art is exhibited by ART UpCLOSE Art Gallery. My Original Artwork is shown digitally during the Expo at the stand of ART UpCLOSE. I am very exited that my Art will finally be exhibited in the US. My work is typified by the use of bright colors and firm brush strokes. I like it when my Art “explodes” of off the Wall. I have a very expressive style, sometimes minimalistic and at other times over the top expressive. I hope the visitors of the Art Expo New York will be pleasantly surprised by my refreshing Art Style. I wish all of the visitors a great Art Expo. Love Go!